This week Matt rewatches and reviews S3E04 “And Now His Watch Is Ended”. Happy Thanksgiving to our U.S. listeners! and…. Otherwise Matt is joined by ASOIAF fan Susan (@blackeyedlily), to discuss ADWD The Merchant’s Man, AFFC Cersei V, ADWD Reek II, and ADWD Jon V.
This week Matt rewatches and reviews S3E03 “Walk Of Punishment”. 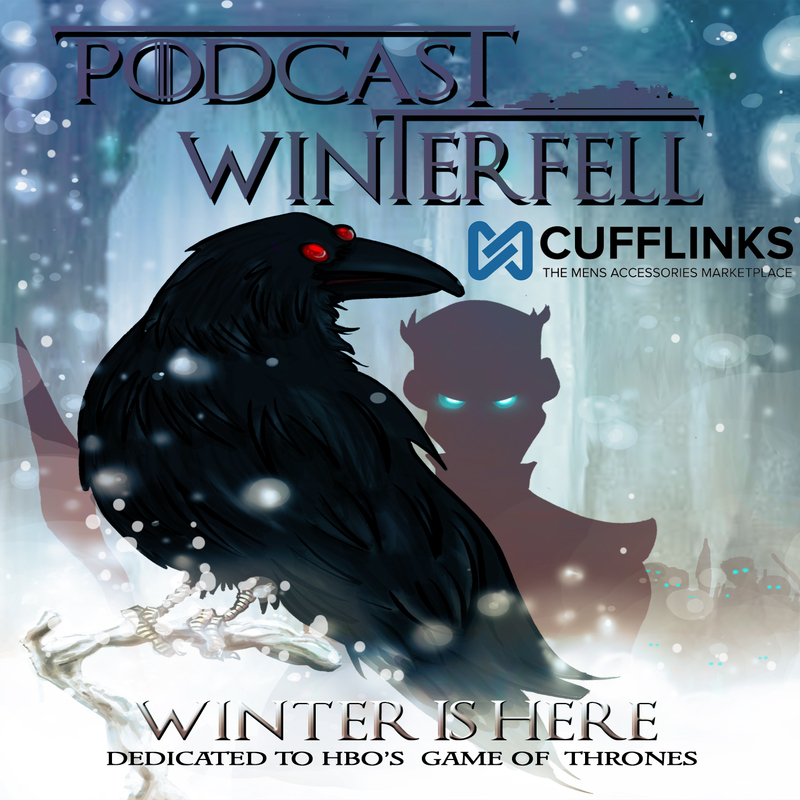 Otherwise Matt is joined by Bubba (@FittenTrim) from the Got Your Milk The Strain and The Joffrey of Podcasts, and ASOIAF fan Susan (@blackeyedlily), to discuss AFFC The Queenmaker, AFFC Arya II, AFFC Alayne I, and then skip way ahead to talk AFFC The Princess in the Tower (don’t read anything in between yet!). This week Matt rewatches and reviews S3E02 “Dark Wings, Dark Words”. You can submit your feedback on any S3 episode from S3E01-S3E05 up until December 8th to get your feedback in for the rewatch feedback special. Otherwise Matt is joined by Bubba (@FittenTrim) from the Got Your Milk The Strain and The Joffrey of Podcasts to discuss ADWD Jon IV, AFFC Jaime II, ADWD Tyrion V, and AFFC Cersei IV.